Cara Griggs is the Chief Financial Officer for Central Care Cancer Center. 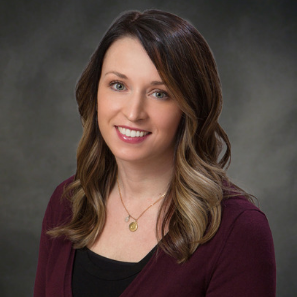 Cara received her Master of Business Administration degree from Kansas Wesleyan University and her Bachelor of Science degree in Business Management from Kansas State University. Her responsibilities include overseeing all financial and human resource activities, including general office accounting, accounts payable, purchasing, payroll and benefits administration.